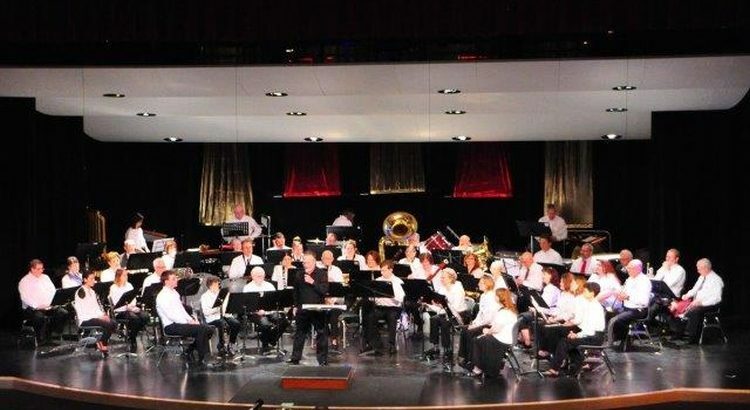 The Beaverton Community Band is an all-volunteer group of 60-75 adult musicians who share a love for concert band music and willingness to share their talents with the public. We believe that by offering life-long musical education, we can help to preserve the Community Concert Band tradition in America. Our mission is to engage audiences with diverse artistic performances, enlighten the community through music education, and enrich the lives of our members. We play a critical role in enhancing the quality of life for area residents as great band music is an essential element of a vibrant arts community. The Beaverton Community Band is a 501(c)(3) non-profit organization.